This course will provide an in-depth study of each PSM element. 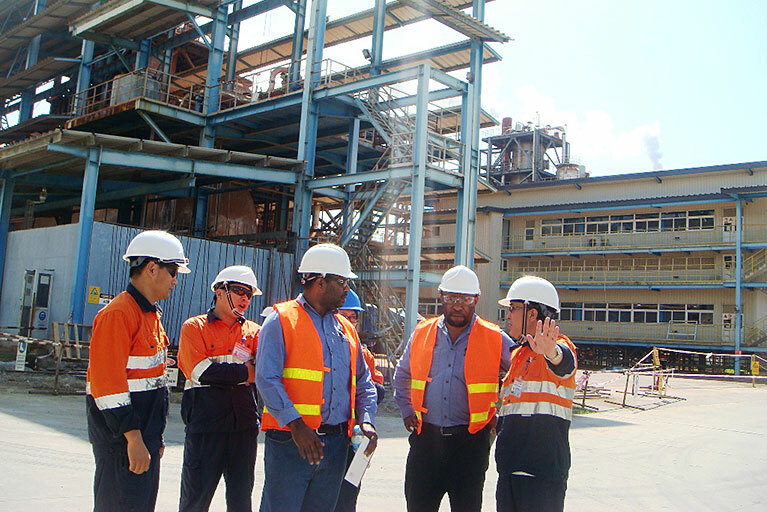 The course introduces each PSM element and the specific guidelines for integrating PSM element requirements into other company programs and evaluating program compliance throughout the implementation phase. This course also covers how to expand our PSM program to include the RBPS (risk-based process safety) elements as proposed by the CCPS (Center for Chemical Process Safety), a division of AIChE (American Institute of Chemical Engineers). Our course is unique in its in-depth coverage of human factors issues missing from 90% of the implemented PSM programs in the world (and missing from the text of the US OSHA PSM regulation). Case studies and exercises are used throughout the course to illustrate interpretations of the requirements and demonstrate ways to develop an effective PSM program, including several video-based case studies. Recommended prerequisites: None. However, this course is recommended before attending Course 3: PSM Auditing. Bill Bridges is a primary instructor for this course. He has taught this course and the shorter version (Course 1) to over 2000 students on 6 continents. To find out more about this course or to check into having this course taught at your site, contact Mr. Bridges at 1.865.675.3458 or by e-mail at wbridges@p-i-i-i.com. Revonda Tew is a primary instructor for this course. She has many years of PSM implementation experience and training experience. Feel free to contact Mrs. Tew at rtew@p-i-i-i.com.